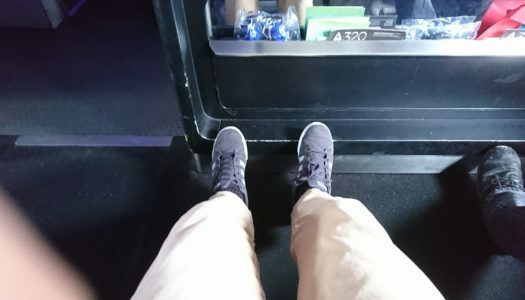 Video and Reviews of the best seats aboard Virgin America planes. Virgin America A320 Seat 1D – Transcon First Class. Airline: Virgin America Aircraft: A320 Seat maps: Seat Guru Our Seat(s): 1D (Bulkhead) Class: First No Lie-flat Seat? No Problem.